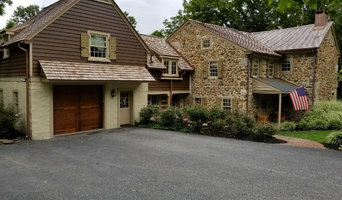 Lang Construction LLC is a full service Construction and Project Management company founded in 1980 by Owner, Laurence Lang . 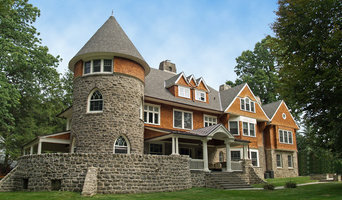 Known for its integrity, professionalism and artistry, Lang Construction has completed a range of residential and commercial projects-new construction, renovation, interiors and historic preservation-throughout the East Coast. With a strong background in the Arts, Lang and his crews bring a high level of experience and skill, a sense of craft and meticulous attention to detail to every project. With a philosophy based on forthright collaboration, Lang works personally with each Client and Design Professional to provide a detailed analysis of job requirements, budgets, time frame and methods of execution. As a LEED AP, Lang continues to offer creative and practical solutions to building in more sustainable and energy efficient ways-believing that “GREEN” building is more than just a popular catchphrase, but a viable, and indeed, essential component of any successful Project. The beautiful work, the repeat Clients, and a history of long term business relationships attest to the enduring reputation of Lang Construction. 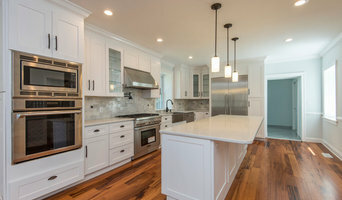 Ferris Home Improvements is an award-winning, family-owned & operated, and locally-owned & operated home improvement company headquartered in Wilmington DE. Voted the #1 Home Improvement Company in Delaware 7 years in a row by Wilmington NewsJournal readers, Ferris Home Improvements has serviced thousands of customers in Delaware, northeast Maryland, southeast Pennsylvania, and southern New Jersey. In addition, as a 2012 Winner of the DE Better Business Bureau Torch Award for Marketplace Ethics, as well as numerous other awards, we have established our business as one you can trust. Our customers are our neighbors, and we look forward to serving them with the highest quality craftsmanship and customer service in the industry. Ferris Home Improvements specializes in residential and commercial remodeling, and our services include roofing, windows & doors, siding, decks, kitchens & bathrooms. Click or call today to request a FREE estimate. Orange Energy Solutions takes a more holistic approach to energy solutions and building design than traditional contractors. We address the four separate components of a home's performance: Health & Safety, Comfort, Durability, and Efficiency - and how they are related to your home's specific issues. We provide a complete solution to your concerns and the needs of your home, then we make the improvements with our highly trained crews. 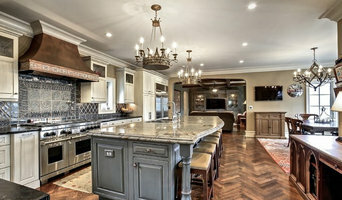 Custom Home Renovations, Unique Design & Architectural Planning. 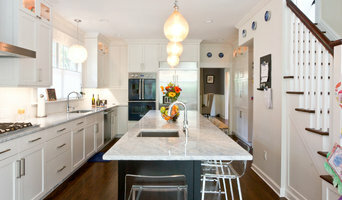 All Phases of Home Building Design & Construction. Established in 1997, we are a full service construction company that can assist Architects and clients in bringing their project designs to reality. Our commitment is to manage and execute the construction process with minimal impact to the clients daily schedule and exceed their expectations of the completed project.